[me]lol^^' have u 2 been drinking??? me: thinking.....I sure torrie don't ctach me!!! he would be mad at me!!! [me]now wut u wanna do while we wait 4 Dy? me: how about we b*tch slap deidara around?? me: hmmm where would mr girly man be???? 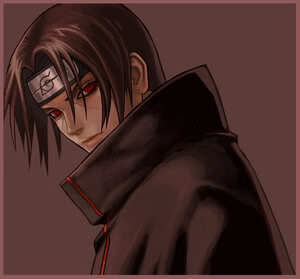 me: *looking evily at deidara* Muhahahahahahahahaha!!!! girly man: OWWWWWWWWWW YOU GOT ME SO TURNED ON SAIYO COME HERE BABY!!!! me: I wake up because iI heared you (Dy) and say....Thanks Dy!!!!!!!!!!! your a life saver!!!!!!! me:NOW WHERE'S MY SEXEY BOYFRIEND?????? me: TORRIE WHERE ARE YOU???? I WANT TO GIVE YOU A BIG KISS!!!!!!!!! me: be: scarry and evil is funnnnn!!!!!!!!!!!!!! me:ok do u have any ideas what shud we do 2 him? 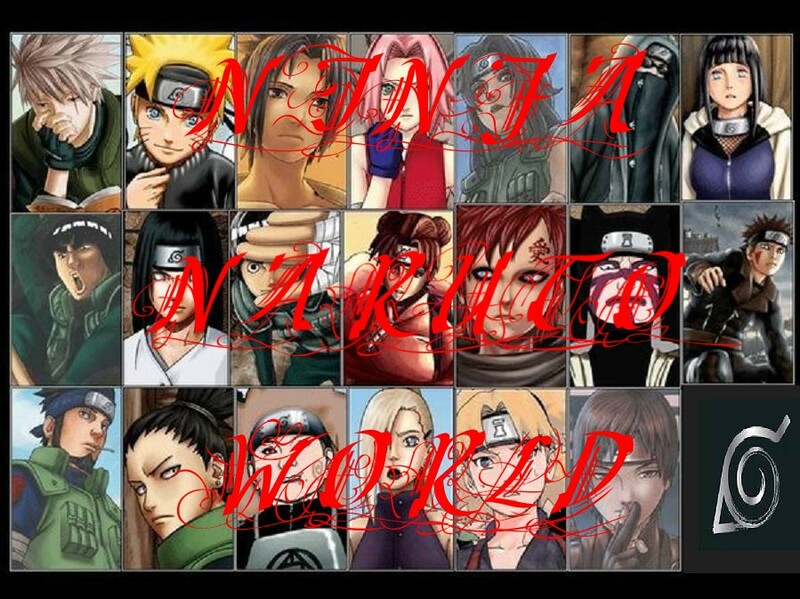 shikamaru needs a good prank what I know lets get 2000 roster and make them folow shikamaru where ever he goes!!!!!!!! [me]this is gonna b SO muck fun!!! me: I know!!!!!!!!!!!! goodie gum drop!!!!! !